Prestige Package! 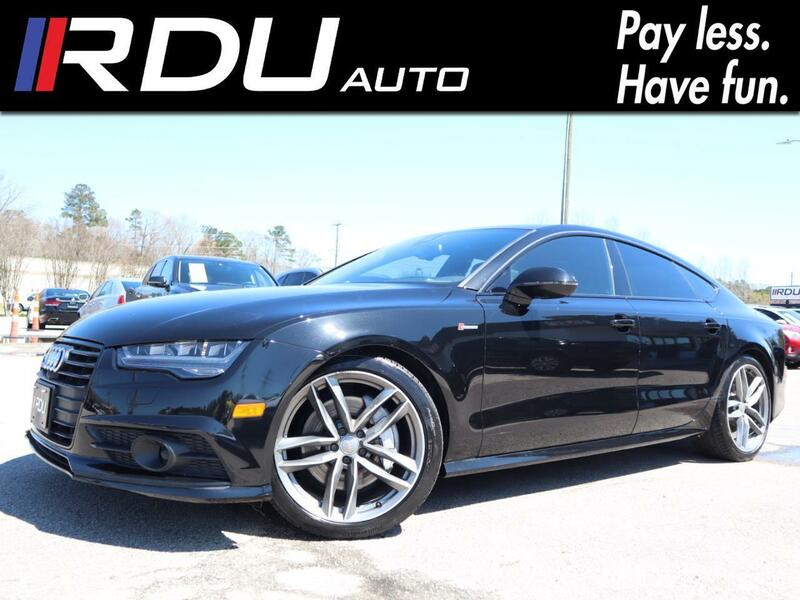 Heated & Cooled Seats, Navigation, Back Up Camera, Sunroof, Blind Spot Alert! Prestige, Driver Assistance Package, Black Optic Package, Cold Weather Package! S-Line Sport Package! Power Closing Doors! MSRP $78,630!